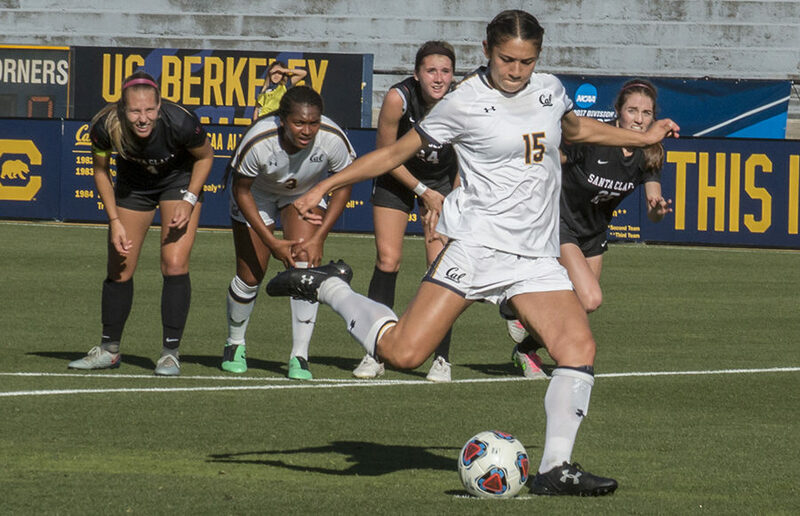 Despite a change in formation, the Broncos had an edge on the Bears, and they dominated the midfield and stopped most of Cal’s offensive attacks. The Bears began to regain some lost energy, and they were able to generate a little more hustle on offense. This season, the No. 20 Cal women’s soccer team has proven that the possibilities of a unit are endless if its members fully believe in one another. The historic season only continued last weekend, as the Bears defeated USF, 4-1, to solidify their fifth straight home win of the season.